Mionetto Vivo Cuvèe Blanc Extra Dry – On Offer here | Saporidoc UK. Vivo Cuvèe Blanc Extra Dry from famous Italian spumante producer Mionetto. 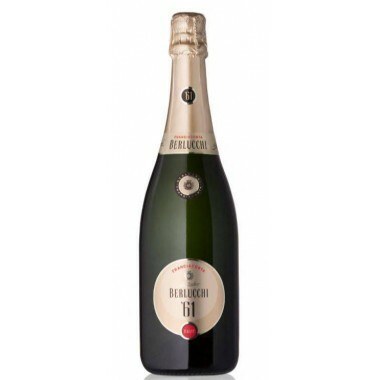 A young and very refreshing light, crisp and dry medium body prosecco made by the charmat process. Grapes Blend of white grapes. Pairs with Appetizers with cheeses or vegetables, dishes based on fish with risotto or pasta. Serve at 6-8 C.
The grapes for the Vivo Cuvèe Blanc grow in Mionetto’s vineyards in the heart of the Prosecco zone in Valdobbiadene near Treviso in Northern Italy. Bouquet: Characteristic scent that expertly blends with honey and wild apples. Taste: Dry and pleasantly bitterish. The right degree of acidity makes it slender. Moderate body, subtle and intense perlage. Drink within 2-3 years after bottling. Duca Brut was the first Sicilian sparkling wine produced using the Charmat method and, today more than ever, represents the contemporary and glamour. High quality extra dry sparkling Rose' wine from one of Sicilys best producers. Pairs well with sweeter dishes. 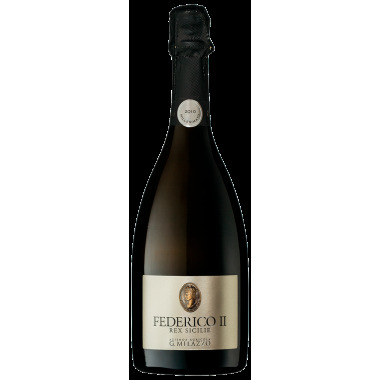 Federico II Re Sicilie is one of Sicily’s most renowned sparkling wines suitable for great occasions. Feeling of the warm embrace of the sun. A wine with elegance and versatility. In short, a Franciacorta Brut suitable for every occasion. A perfect wine created from vines that spread their roots in the volcanic terrain and mountainside climate that only Mount Etna can offer. 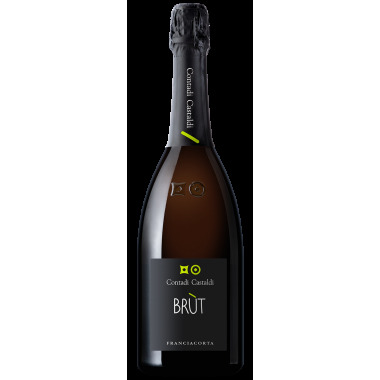 Reserve V38AG, Sparkling wine Brut produced with Metodo Classico from "Cantina Milazzo". Produced with grapes harvested in 2004 in the plateau of Milici in Sicily. Sicilian Sparkling wine when it is best! 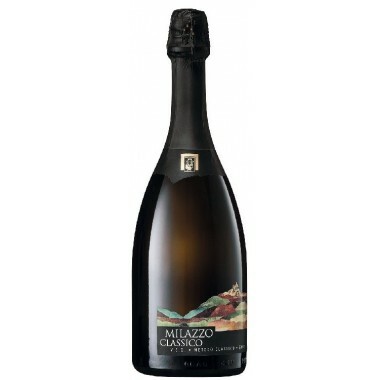 The base sparkling wine from Milazzo’s excellent selection of sparkling wines. Made from the rather unusual blend of chardonnay and inzolia grapes. An Etna sparkling (blanc de noir) wine with great class, personality and good structure. A great sparkling rosè wine produced on the Northern slopes of Mount Etna with a personality that lends itself to high class gastronomy. 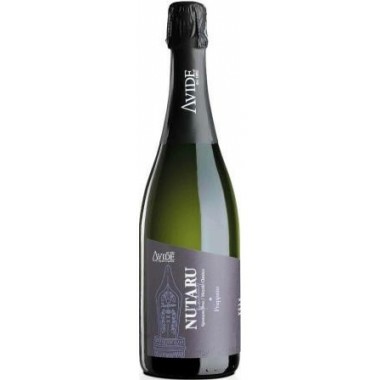 An exciting, revolutionary and one of a kind sparkling wine (blanc de noir) from Avide produced according to the classical method in the core area of Cerasuolu di Vittoria in Sicily from frappato grapes. 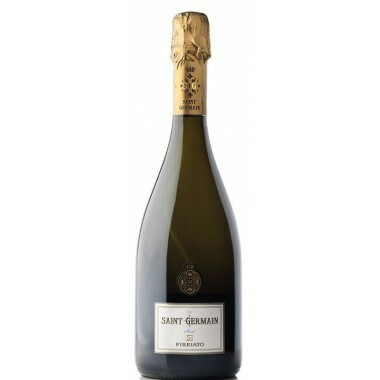 Saint Germain is Firriato’s elegant brut sparkling wine, produced from a blend of Catarratto and Grillo grapes. A superb wine with broad shoulders, rich in personality, with a colour that is as beautiful as its flavor. 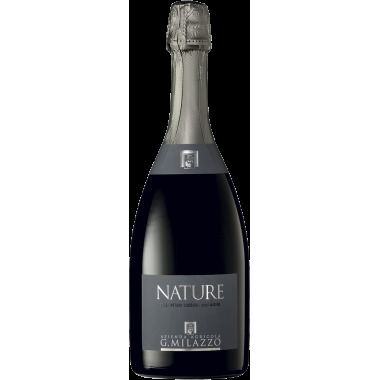 Milazzo NATURE is a Blanc de Blanc made from Chardonnay grapes where you can find the perfect synthesis between the best expressiveness of Chardonnay grapes and the combination of terroir and Mediterranean climate. 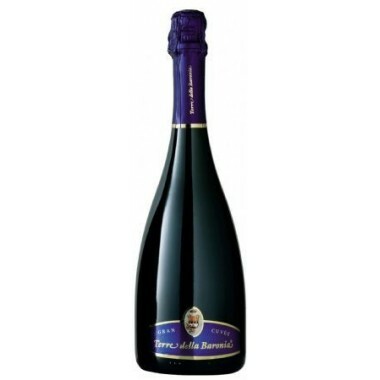 Prosecco Prior Brut Bortolomiol is recognized as one of the finest Prosecco expressions. It's called "Prior" because it was the first Prosecco created in the "Brut" version when the prosecco was still only produced as Extra Dry. A very refreshing light, crisp and dry medium body prosecco for sipping on warm Summer days. 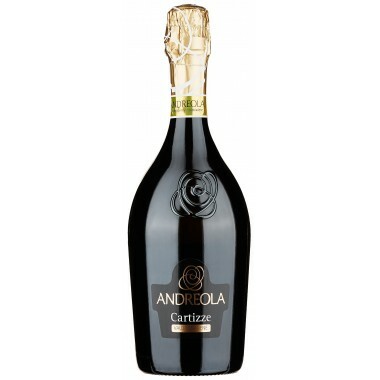 An elegant sparkling wine from the hillsides of the renowned Cartizze vineyard near Valdobbiadene in Veneto. A slightly sweet prosecco. Frescobaldi Brut from the famous Frescobaldi House in Toscana. 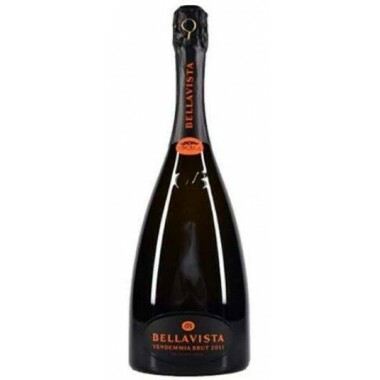 A sparkling vine from the Trentino region made from Chardonnay according to the classical method with a second fermentation in the bottle and successive maturation on the lees for a minimum of 24 months. 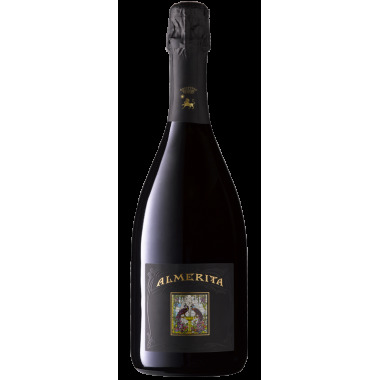 Almerita Brut from the famous Sicilian producer Tasca d'Almerita. A Chardonnay based sparkling wine made by the classical method and aged on the lees for 24 months. Each vintage is unique because of the artisanal production process. This vintage has a fine and continuous perlage, with a delicate creaminess to the palate. 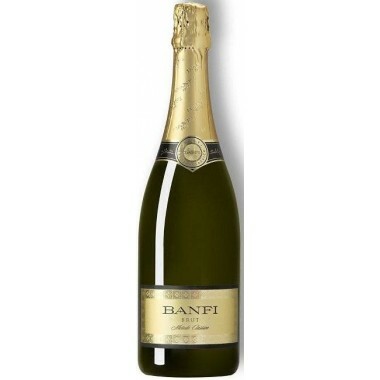 Banfi Brut Metodo Classico from Castello Banfi’s Banfi Piemonte winery, which produces a wide range of unique sparkling wines. This is a pale straw sparkling wine with tiny and persistent perlage. A cuvée produced from Pinot Noir, Chardonnay and Pinot Blanc grapes that captures the freshness of these varieties. Gaudensius Blanc de Blancs from famous Sicilian producer Firriato. A unique sparkling wine made from Chardonnay and Carricante grapes grown in vineyards in each end of Sicily. 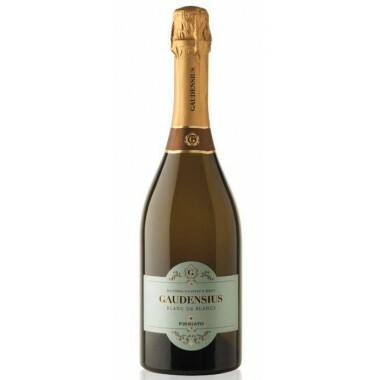 Gaudensius Blanc de Blancs is an outstanding straw yellow sparkling wine with a fine and concentrated perlage – elegant and aromatic. 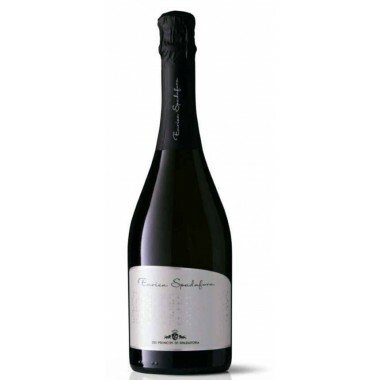 The Enrica Spadafora from the renowned organic wine producer Dei Principi di Spadafora is a unique luminous yellow sparkling wine made from Grillo grapes according to the classical method with a slow fermentation on the yeast for 30 months in the bottles. A wine with an abundance of fine and persistent bubbles and an extreme freshness. 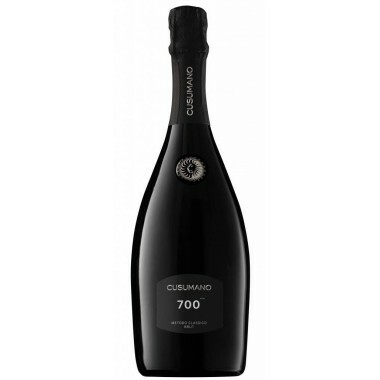 The 700 Metodo Classico Brut from the famous Sicilian top producer Cusumano is a straw yellow sparkling wine with very fine and persistent perlage made mainly from Pinot Nero grapes grown at high altitudes in Northwestern Sicily. 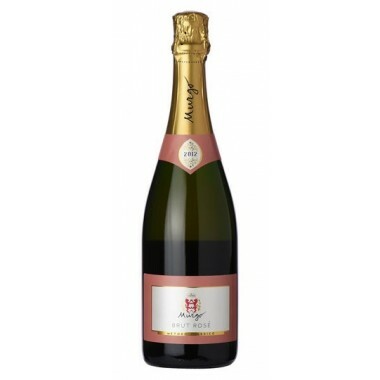 An elegant and fresh sparkling wine with fruity and floral aromas. The Sparkling Rosè Brut from famous Sicilian producer Terrazze dell'Etna is a light pink brilliant sparkling wine with a fine perlage showing numerous and persistent bubbles. An elegant wine, fresh and balanced with a good body and a pleasant aromatic persistence. Sicilian Rosé di Rosa is a great semi sparkling rosé wine showing the innovation of the famous Milazzo Winery in the development of excellent new wines produced from indigenous grapes. 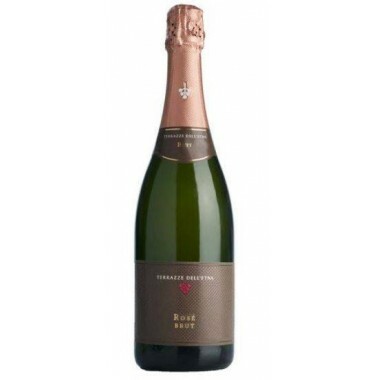 Brùt - Contadi Castaldi - Franciacorta D.O.C.G. Ferrari Perlè Bianco Riserva - Trento D.O.C.